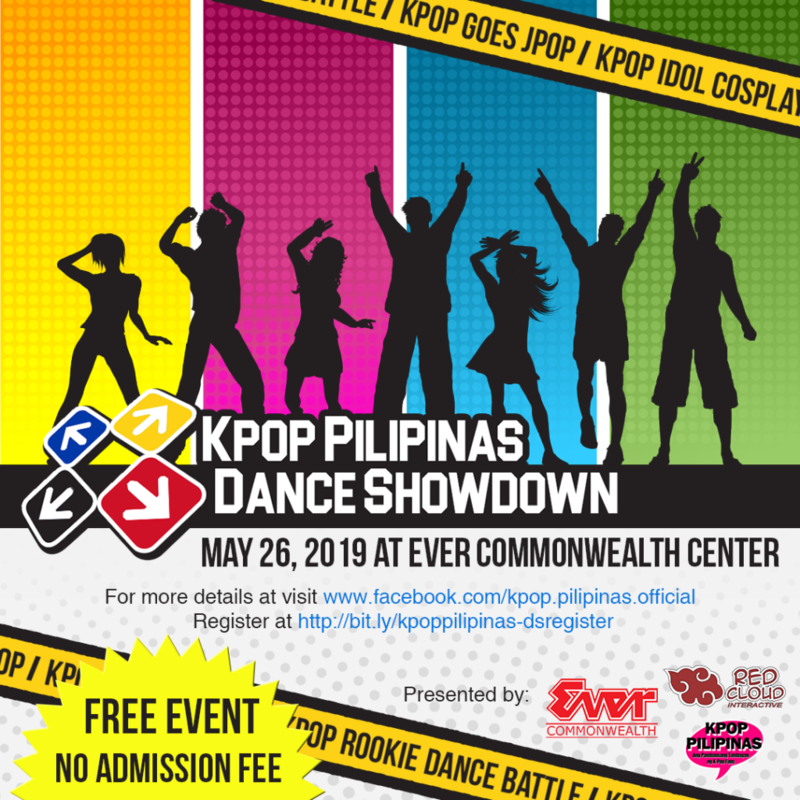 KPop Pilipinas returns with another innovative event on May 26, 2019 at Ever Commonwealth. Join KPOP PILIPINAS DANCE SHOWDOWN! You can either participate in the Rookie Dance Competition or the KPop Goes JPop Event. What is unique with KPop Pilipinas Dance Showdown is it focuses in giving a chance to both newbies and veterans to shine. The Rookie Dance Competition exclusively caters to those who are new and those who had never won a competition before. Meanwhile, the KPop Goes Jpop explores the songs and dances of your favorite KPop celebrities as they are officially released for Japan. We would like to showcase how good these artists are even if they are in JPop. Register Now for KPop Pilipinas Dance Showdown! To register for KPop Pilipinas Dance Showdown just fill out the form below. For more information and discussion you can visit the KPop Pilipinas Dance Showdown Facebook Event Page. This entry was posted in Blogs, Events and tagged kpop, kpop pilipinas. Bookmark the permalink.